TIMAB Industries attaches a high value to research & development for products that add a high value, but also to the marketing of these products. GeoCrete® is the result of this synergy. 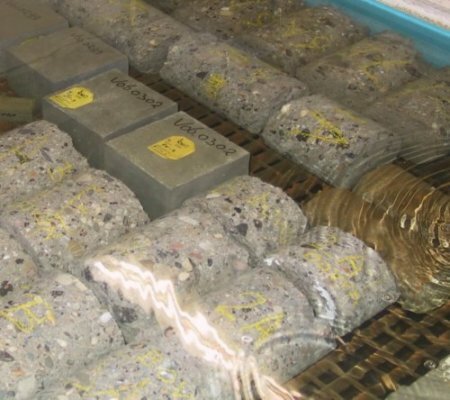 The TIMAB Industries R&D department helps GeoCrete® to tackle the technological challenges in the sector and makes a significant contribution to the successful policy and technological developments. To tackle the above challenges, TIMAB Industries uses modern equipment to assess mineralogical, micro-structurist and physical-chemical properties according to European and international standards. The correlation of the above properties with the performance of our products in every application helps us in our efforts to attain continuous improvement. In this way, we always try to meet the requirements of our customers.